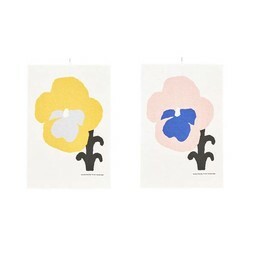 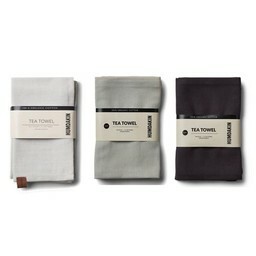 Looking for unique tea towels that fits your interior? 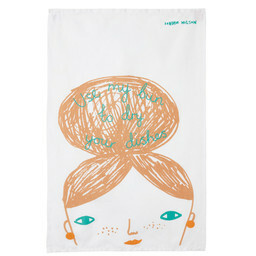 Design tea towels with an original and unique design to liven up your kitchen? 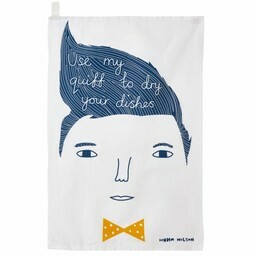 Illustrated tea towels for your washing - up pleasure? 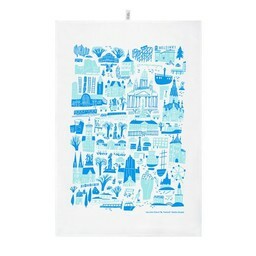 Tea towel art work as an ambience kitchen accessory? 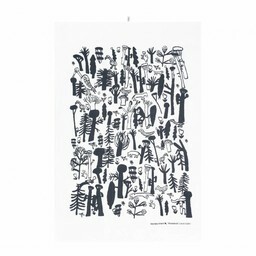 Don't look further. 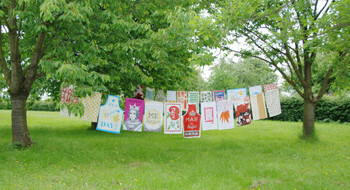 Design Fabrix collection contains more than 100 unique tea towels designs. 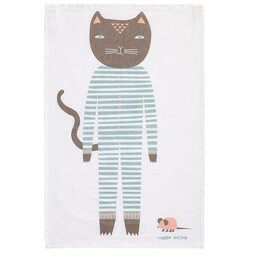 Fabulous tea towels with prints designed by renowned passionated graphic designers worldwide. 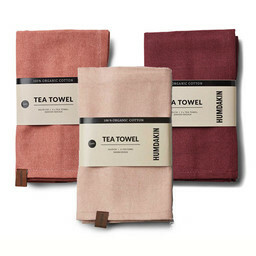 Unique quality eco-friendly tea towels. 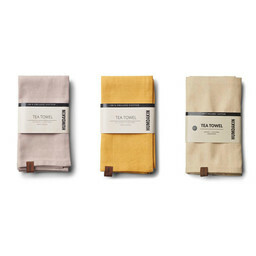 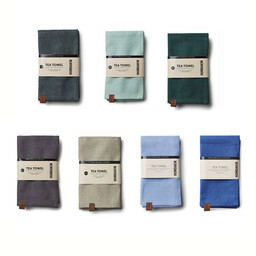 Almost all tea towels are eco-friendly made under good environmental conditons. 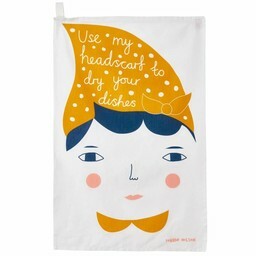 Don't want to use the tea towel for the washing-up? 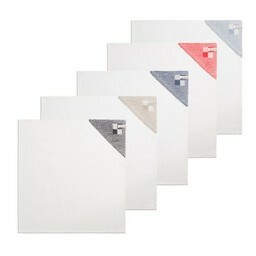 You could also hang them on the wal or place them on the bar of the oven.